Rumors have been swirling about Austyn Gillette leaving WKND for a new company. He’s been spotted riding FA boards in recent social media posts, which added weight to the speculation. 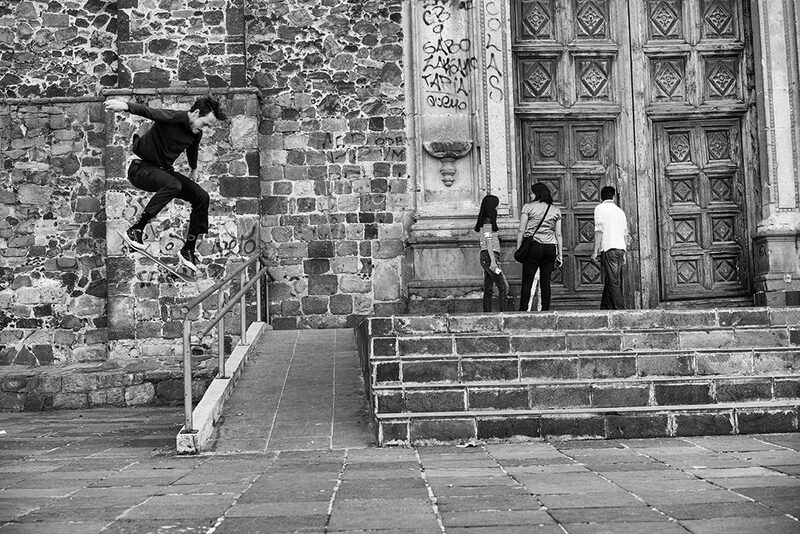 In a new interview with Slam City Skates, Austyn reveals that he is a part of a new brand. But he doesn’t provide much info other than something is in the works. I actually can’t! Not because I’ve signed an NDA or whatever but I don’t have any answers. There’s no name, there’s no home for it, there’s kind of a home for it. I’m sure the rumours are probably true and people would expect that. I’m really excited about it though, it’s three or four of us. I’m not the nucleus of the brand or anything which is kind of nice because with Former I’m pretty busy and I don’t know if I could take that on. I’m not really good from a brand standpoint creating something. Maybe it’s just skateboards, because I’ve been a part of it for so long. With clothing there’s a lot of flexibility but with skateboards i wouldn’t even know where to start other than I know the shape I like and the people I like. In order for it to work I don’t know what that takes nowadays. This definitely sounds like something that we should collectively be keeping an eye on. Head over to Slam City to read the rest of the interview.